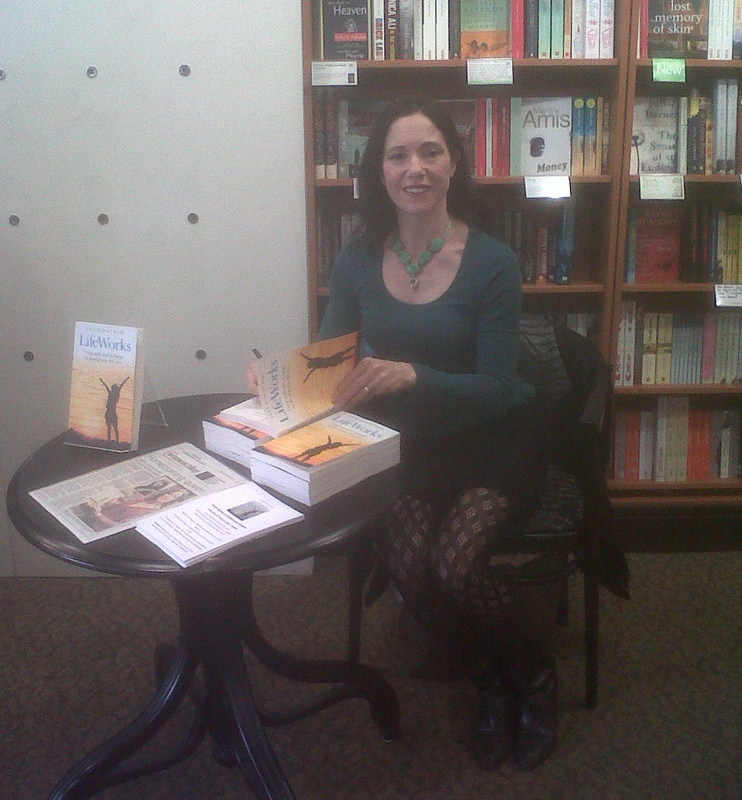 At book signings, I’m often asked by aspiring authors how they can get to where I’m sitting. Here are some of the tips that worked for me. First and last rule: Keep writing! If you’ve got a work in progress, or a first draft manuscript, don’t stop there. The dream won’t become reality until you’ve got something worth publishing. So do whatever it takes to keep working: get up an hour earlier and drink sweet coffee; join a creative writing class. Put yourself in a time and place where there is no excuse, nothing else to do but write. Subsidiary rule: keep editing. A lot of what you write will be superfluous, or repetitious, or just plain junk. If that sentence or paragraph won’t come right, cut it out altogether. Think of it this way: if you had woven a length of beautiful cloth and wanted to make a coat, you’d have to cut out the pieces you wanted and throw quite a lot away. It’s not wasted material, just part of the process of creation. So you’ve got at least 10,000 words. Time to test the waters in the wider world. Try posting your work on a writing website. I used Authonomy, the Harper Collins talent-spotting forum. You probably won’t get spotted, but you’ll discover an online community of fellow writers who will give you mutual support and invaluable feedback. Now you’re ready to approach a publisher. Do you really need an agent for this? The answer is probably yes. A good agent will tidy up your proposal, help you to present yourself clearly and professionally. Either way, invest in a copy of the Writers & Artists Yearbook. Yes, they have one in the local library, but you really need to have this bible to hand. Besides, buying this – along with your first rejection letter – is the badge of being a Real Writer! Another option is to self-publish. Nowadays this is a completely respectable option. A friend of mine recommends Lulu: simple, cheap and fast. Or try a micro-publisher like Ocean Highway Books. If you go this route, get at least two other people to proof-read the manuscript (worth paying for if necessary). Even books from the big publishers will have a few mistakes in the first print run: you just want to avoid looking sloppy. Once your book is in print, sit back and enjoy the royalties: not! You’ll have to work hard to publicize your book. Send review copies to relevant magazines, but don’t bother with too many: those ‘as new’ second-hand copies on Amazon – guess where they come from? Offer to do things for free: give talks to local community groups, provide copies as prizes for charity raffles, donate books to local organizations which may be short of funds. Word of mouth recommendations repay this sort of generosity a hundredfold. Social media are the next step. Connecting with other people online lets you reach literally thousands of readers whom you’d never have met otherwise. You’ll need a Twitter account to start: ‘Follow’ mine (@janebaileybain) to see the sort of thing I mean. The idea is to connect and share information with like-minded people. There are definite rules of Twittiquette: support each other, return favours, acknowledge sources. It’s a big world out there, and the rules are changing fast. Facebook, You-tube, blogging… the possibilities for promotion keep proliferating. Investigate them and find the ones that work best for you. The journey may seem long, but it’s fun along the way. Above all, remember to share and support: we writers have got to help each other. More ideas? A simple exercise to develop your characters using Voice Dialogue for Writers. More tools & tips on achieving your writing goals in my book ‘LifeWorks’. Follow me on Twitter @janebaileybain and visit my Facebook Author Page. Use the buttons below to Like, Comment and Share on Facebook, Stumbleupon or Twitter. This entry was posted in Life, LifeWorks, Writing and tagged advice for authors, blogging, getting published, How to get published, Jane Bailey, Jane Bailey Bain, Jane Bain, self-publishing, social media, Tips for writers, writers, Writing tips. Bookmark the permalink.